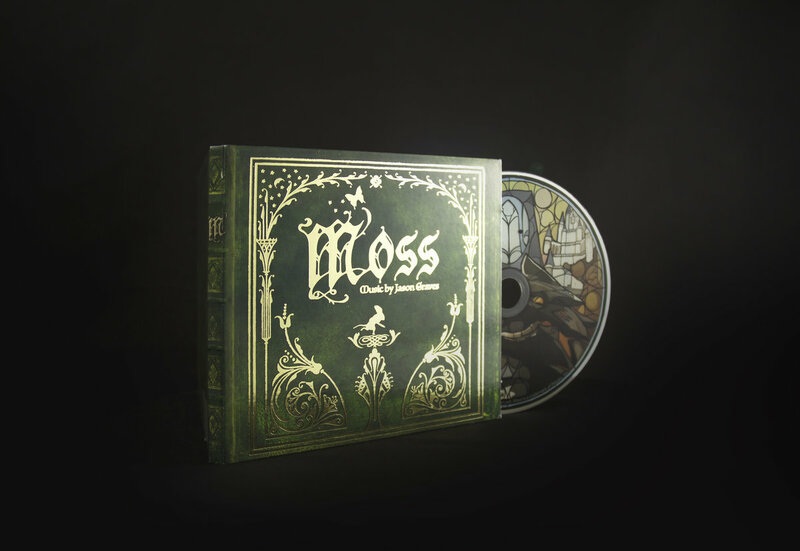 Polyarc Games has announced that Moss, an adorable and clever VR adventure with an excellent soundtrack, will be on sale this weekend across all of its available platforms. That, of course, includes the PlayStation VR. Starting today, and running through October 1, 2018, Moss will be 25% off, bringing the price down from $29.99 to $22.49. Perhaps you’ve been curious about Moss but haven’t pulled the trigger just yet. Or maybe you’re getting that one, new PlayStation VR bundle, and the cute mouse game from the other one still caught your eye. Either way, now’s your chance to get it and save a few bucks in the process. As part of the fun, Polyarc Games posted a fun, little trailer to its official Twitter account for the sale.